Here at Yubike Tours, we have a passion for new horizons, cycling, art, and nature. Our goal is to let anybody discover the incredible cycling routes through Europe — even people who aren’t especially sporty. 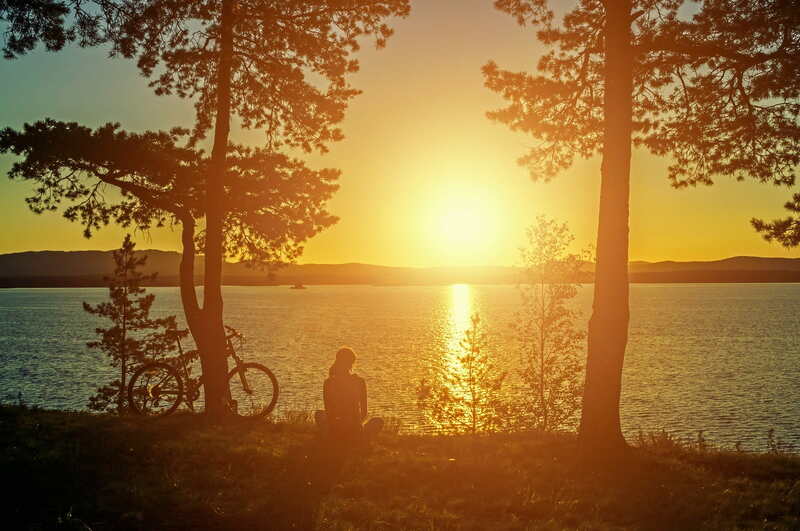 Cycling, for everyone here at Yubike, is about taking our time and taking in the world around us. We’re not saying that all of our cycling routes are easy, but they aren’t incredibly difficult either, and there’s a strong emphasis on getting off your bike and exploring the cities and other locations we stop at along the way. 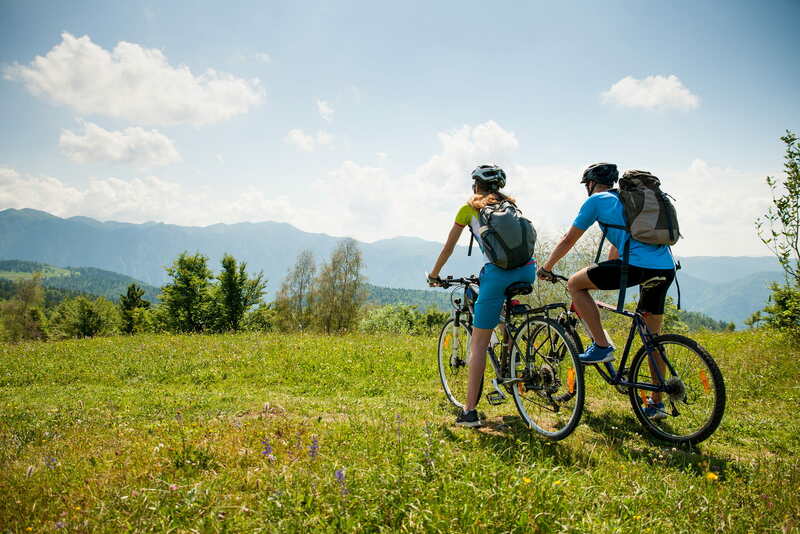 Come and explore the hidden cycling paths through Europe; discover a new way of seeing the world! We specialise in organising and leading cycling tours through Europe’s natural landscapes and cities — taking the time to appreciate the art, archaeological sites, and pristine places we find on our journey. There is an element of mindfulness to our tours: we want our guests to get away from their busy lives and experience the physical and mental space in the vast landscapes they are cycling through. Explore the France landscape as you’ve never seen it before by cycling from Paris to Montargis, along the Seine Valley. Or explore the hidden beauty and rich history of the ancient Etruscans on our Tuscan Coast and Islands bike tour. Take a look at our entire range of cycling holidays to get the full picture of what we do. Bike through natural landscapes and cities of art, archaeological sites and pristine places, in the spirit of adventure. Yubike Tours has a Brand-new Website! This is such a wonderful way to experience the essence of the Netherlands! As you barge through the canals, bike through the tulip fields and forests, visit a local cheese maker and wooden shoemaker, you experience not just the classic images of the Netherlands, but all you senses are engaged in the trip to make this not just a vacation but an adventure. Not to mention the intimate size of the group, in our case about 12 of us, and two guides that also take you into the towns in the evening to experience it like the locals. It was a trip, I’d do again. And for the shorter duration you do not have to feel intimated about the miles to ride every day. It was easy enough and enjoyable. Once again I am sure that had a lot to do with our hosts Carlos,Micaela and Alessandro. Thank you! Fabulous Cycling Tour Among Flowers. Very nice tour to discover flowers, natural and history heritage. Great moments on boat and by bike, very good diners (I’m a French girl !! ), kindly meetings. Thanks for Yubiketours De bons souvenirs ! Your fiendly personality and knowledge of the region we have travelled, have contributed greatly in making this tour so enjoyable. The unexpected route changes, coffee and eating stops made the days interesting and fun. This was much appreciated and we wish you well in the future. Dear Carlos, hope you’ve enjoyed our trip as much as we have! Our ever helpful guide, you made our daily excursions fun! Thank you!!! This was such an inspirational trip. My best friend and I are florists in the United States and have been wanting to do this bike and barge since high school. That’s been 12 years now. We wanted to go during the tulip bloom and ride through the flower fields. It smelled amazing! We are big flower nerds are LOVED every minute of this trip. I would recommend it to anyone.